The 2018 Annual Conference of the Association of Certified Christian Chaplains will be held November 2-4 in Colorado Springs, Colorado. The annual three-day conference provides numerous sessions to bolster the knowledge and understanding of the work of Chaplaincy across a broad range of settings. In addition to conference sessions, time is built into the schedule to allow for networking, collaboration and encouragement of chaplains across the United States. 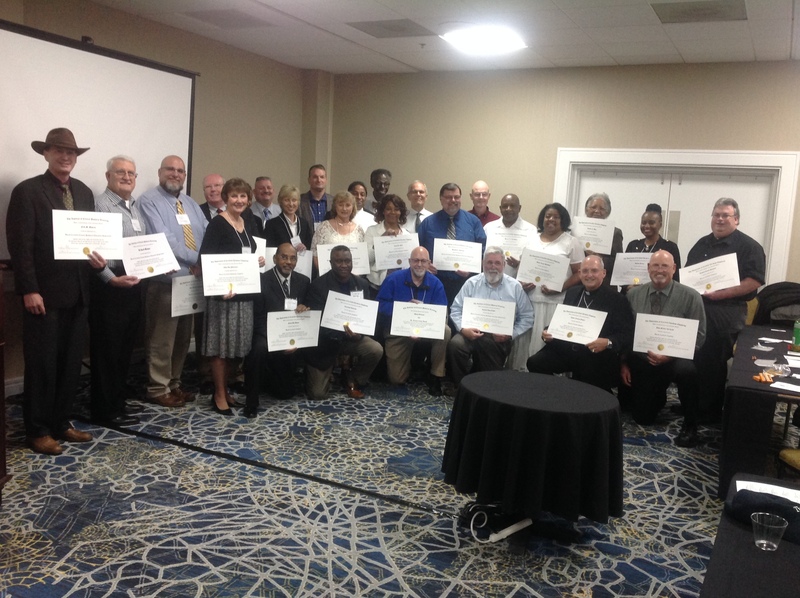 Board Certification recognition will also be given to newly board certified Chaplains, Associate Chaplains and Chaplain Supervisors during the conference. Conference sessions will be held at Focus on the Family Headquarters. To learn more and to make your conference registration, visit our Conference page located https://certifiedchaplains.org/annual-conference/ .